HOPKINS A.E. 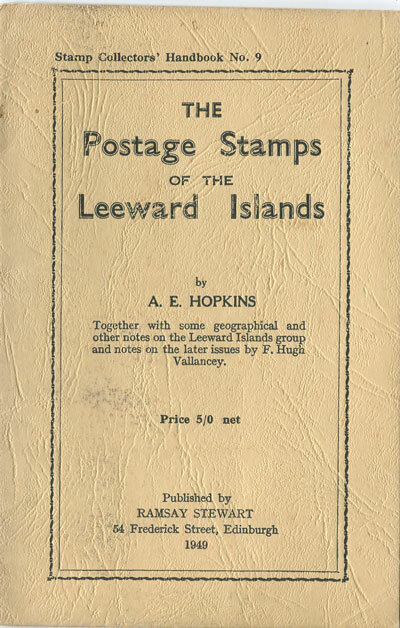 - The postage stamps of the Leeward Islands. 27pp, revised ed., fine copy in card covers.